We are named after two of the most renowned furniture designers and cabinet makers during the 18th Century, Sir Thomas Chippendale and George Hepplewhite. 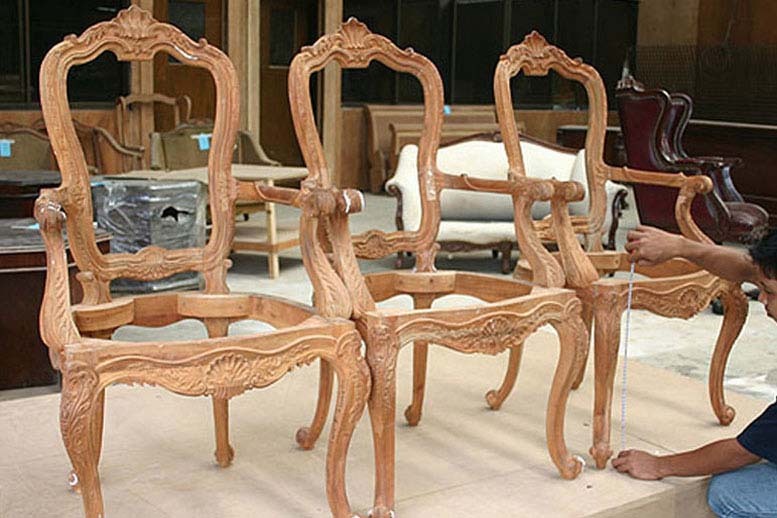 This magnificent era is also known in History as “The Age of Elegance” and like our namesakes, we envision creating beautiful and elegant furniture pieces for our clients that are likened to "Works of Art", to be collected and treasured for many years to come. In a world where almost everything is now mass-produced, we decided to take a different route focusing on furniture making as an Art Form. 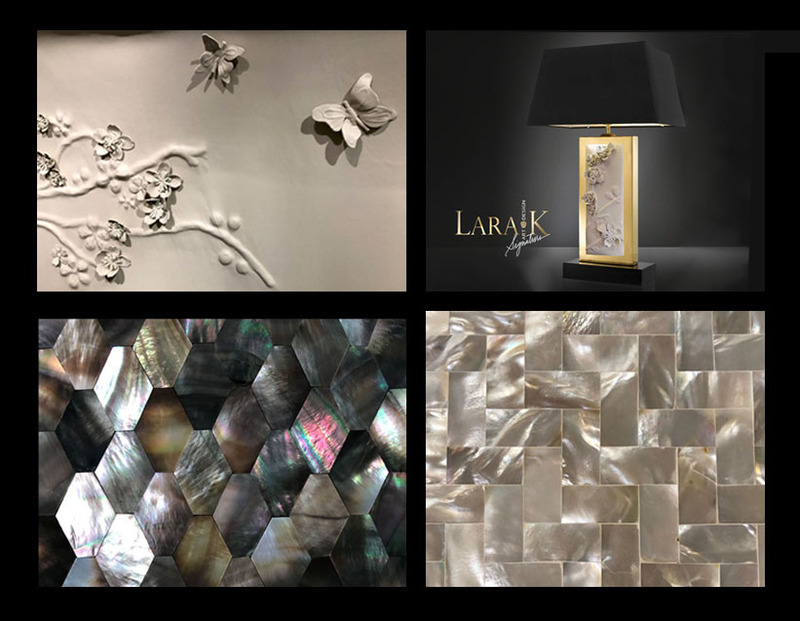 We present “Lara K.” Artfully designed furniture pieces, and in the case of her sculpted and embossed leathers, personally hand crafted by the artist herself. These are all original designs that are individually created therefore no two pieces are exactly alike. We only make a limited number of each item so make sure you subscribe to catch her latest collections! Imagine having pieces custom designed and made just for you? We offer a unique bespoke design service on an appointment basis. Tell us what you envision and we will try to make it a reality for you. Now how exciting is that? Simplified Elegance for the upscale modern lifestyle. Characterized by the use of rich materials and careful attention to detail, the Contempo Collection offers Classic Contemporary Pieces that are Clean and Simple, Sophisticated and Timeless, Sensible yet remarkably Elegant; Furniture that is designed for today’s Modern Lifestyle. *Visit our showroom with your floor plan and we can help you style your interior with our recommended furniture pieces, color schemes, fabrics, area rugs, wallpaper and lamps. 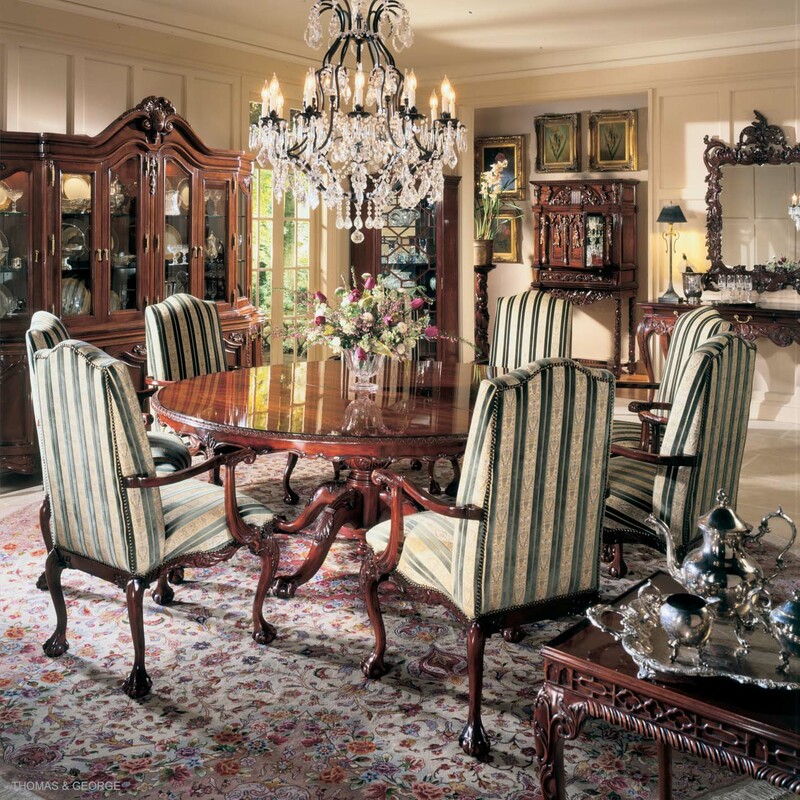 CLASSIC PIECES MADE THE TRADITIONAL WAY | We specialize in 18th Century Period Furniture. 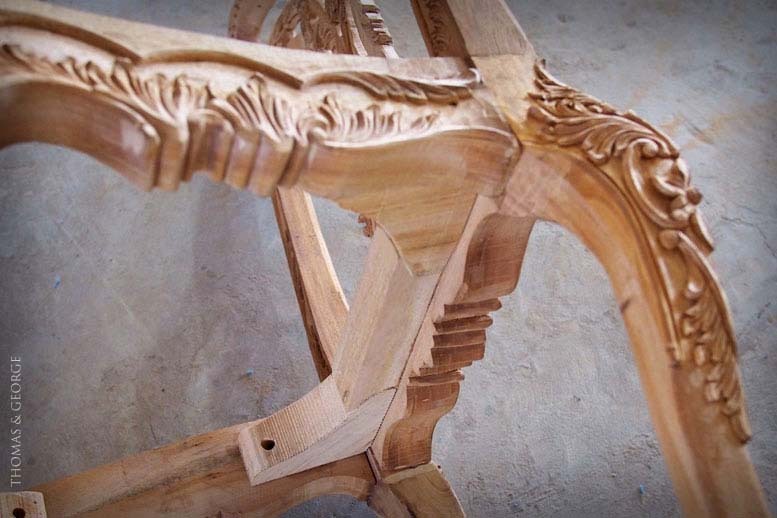 Traditional joinery, age-old techniques, hand carving, polishing and lots of attention to detail. 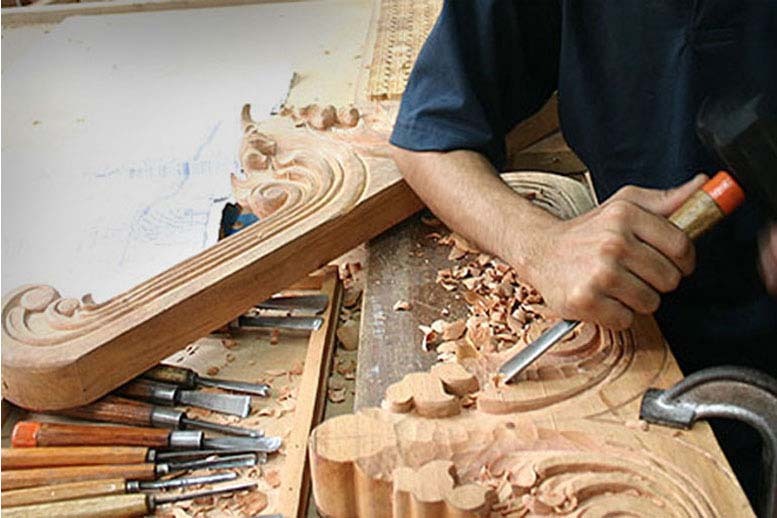 Our Artisan hand carved pieces reflect the skill and workmanship of our craftsmen. Everyone loves a classic and so do we! They are the perfect accent that not only create interest but also add value to your contemporary or traditional home. Choose from our collection of favorite timeless classic & historic 18th Century pieces which are meticulously hand made by master artisans. Like a stunning piece of jewelry that enhances the simplest dress, even just one or two of our magnificent furniture pieces can elevate even the simplest interior to a level of high-end style. We utilize proper furniture construction and upholstery techniques. We ensure your furniture is made with integrity. We use mortise and tenon joinery, dowels, dovetail joints and the 8-way hand-tie upholstery method is utilised for traditional seating just as it was used centuries ago. One cannot have the best quality furniture without also investing in the best quality raw materials. Oftentimes it is what you do not see that determines the integrity of a piece. From the kiln dried wood, to the type of glue used, we endeavor to procure our materials from only the best imported and local sources. We can boast that our craftsmen and artisans are some of the best in the industry. With several years of experience in the business of making luxury furniture for export to many countries worldwide such as Australia, the United States, the Middle East and Countries all over Europe.